Finally, the D-Day, err V-Day is here! 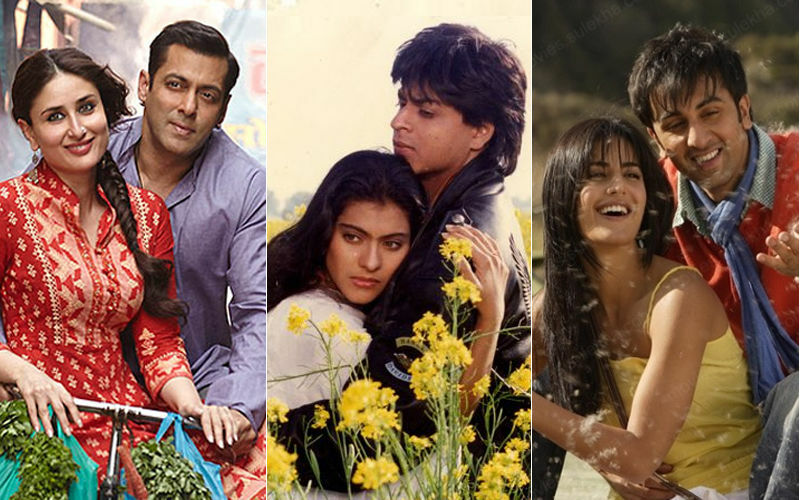 After a week-long celebration of vivid days, here comes Valentine’s Day and what better way than catching up on some mushy romantic Bollywood films?! 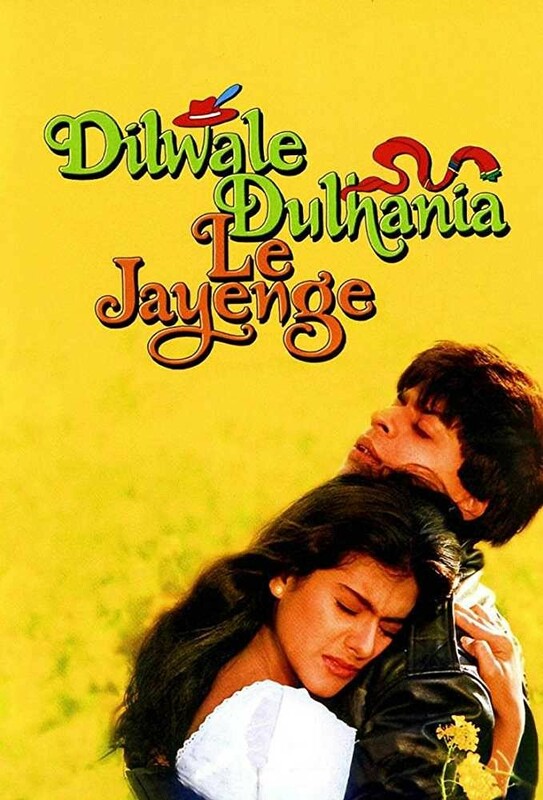 Dilwale Dulhania Le Jayenge is an all-time classic that epitomizes the love story between SRK’s Raj and Kajol’s Simran. We still get goosebumps every time Raj says “Palat” to Simran. Starring Arjun Kapoor and Alia Bhatt, Two States witnessed the love story of a Punjabi guy falling in love with a Tamil girl. 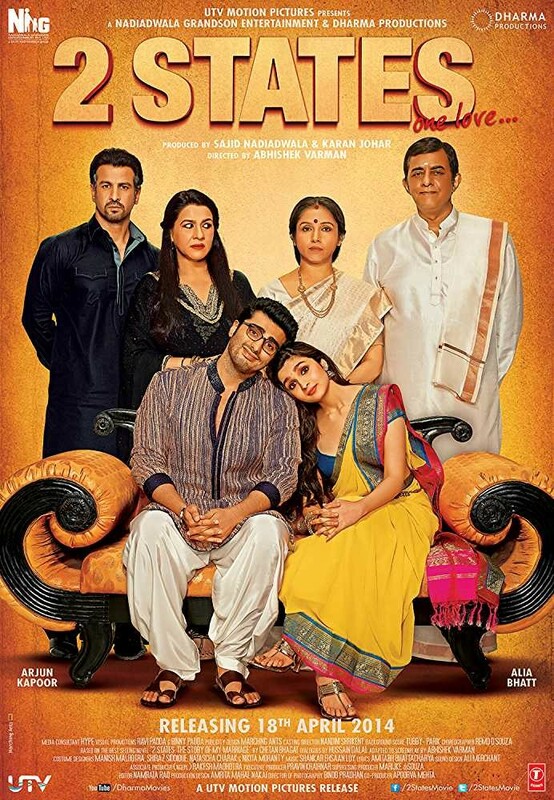 The film, which was based on Chetan Bhagat’s novel by the same name, found all the love from the audiences as it sweetly portrayed the trials and tribulations of an inter-caste marriage. Gave us a reality check too! 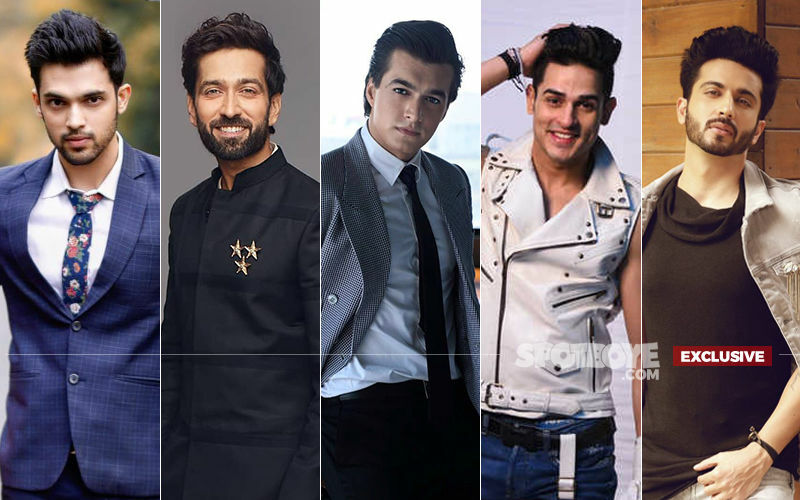 Yeh Jawaani Hai Deewani starring Deepika Padukone, Ranbir Kapoor, Kalki Koechlin and Aditya Roy Kapur became a hit with the classes and masses alike. The movie portrayed hues of love and friendship to the fullest and we couldn’t get enough of Ranbir and Deepika’s chemistry. 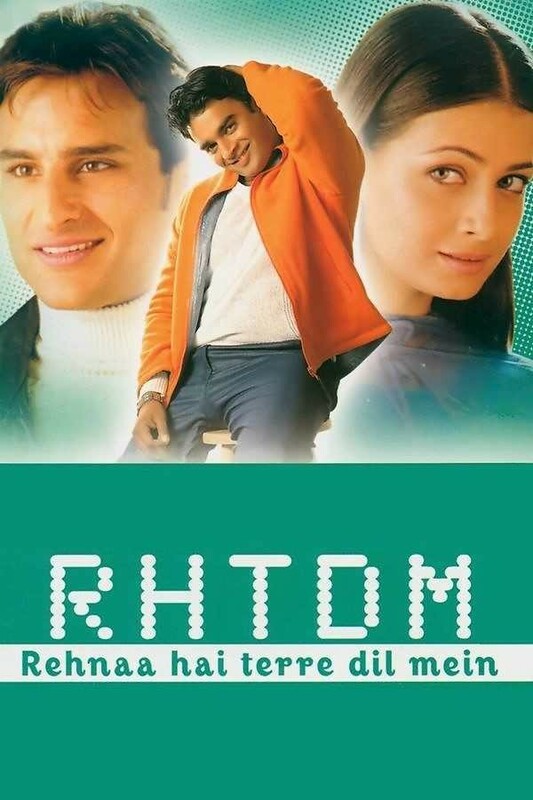 It’s been 18 years that Rehnaa Hai Terre Dil Mein released and every single time, we see the movie, we still recall the adorable love story of R Madhavan aka Maddy and Dia Mirza aka Reena. Right from the songs to the journey of their love story that also had a love triangle with the entry of Saif Ali Khan aka Rajeev, this one’s a favourite in our list without a doubt. 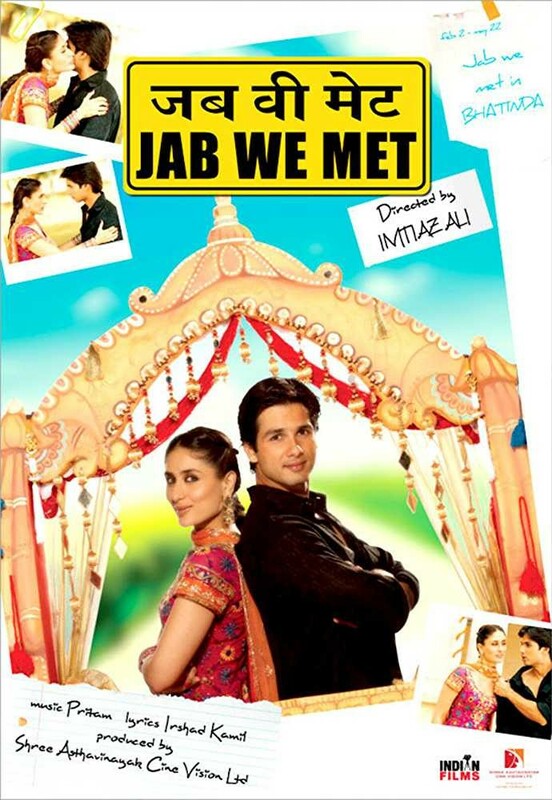 One can’t imagine how difficult it would have been for Kareena Kapoor Khan and Shahid Kapoor to play lovers in Jab We Met, right after they broke up in real life. But, they pulled it and how! 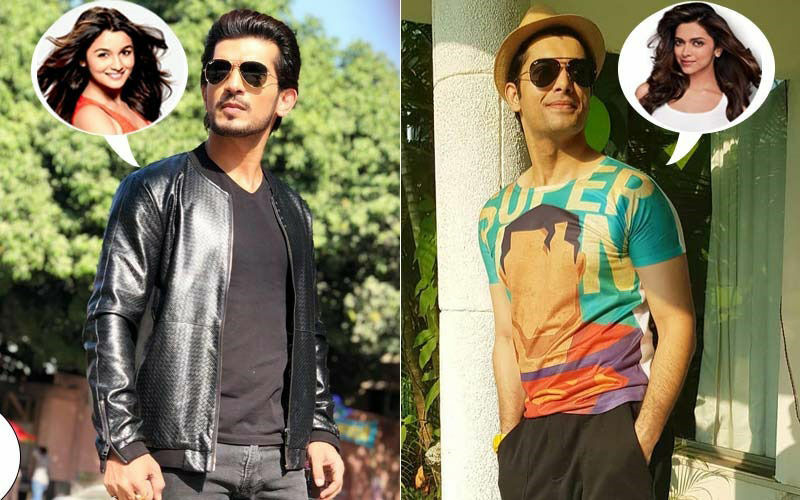 Not only the movie became a super success, but it also brought to the forefront a unique love story between a carefree, free-spirited girl and a young business tycoon.